8 AM - 6 PM, Mon - Sat. 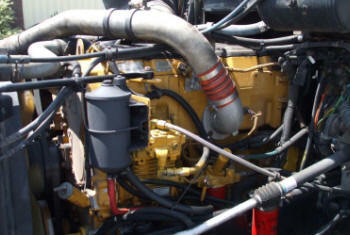 Metro Truck Services is a full service heavy truck repair facility. We have been servicing and repairing heavy duty trucks for transport companies and trucking owner operators for over 30 years. Metro Truck Services are experts at all truck diagnostics, mechanical repairs and maintenance for all makes and models of heavy duty trucks. We perform all repairs from brakes, air conditioning installation, DOT inspections to rebuilding diesel engines and transmissions. When it is time for routine service or serious mechanical repairs, our staff can get you back on the road quickly and affordably. 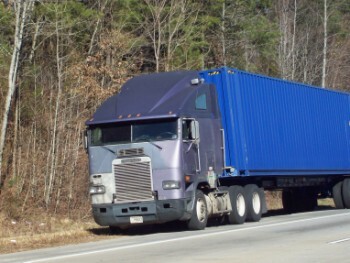 Truck safety is of ultimate importance and the tires are where the rubber meets the road. Metro Truck Services are truck tire specialists. 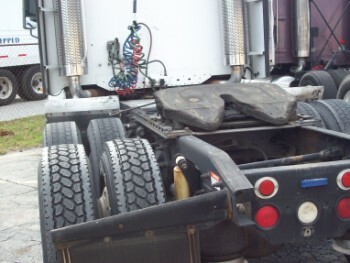 Metro Truck Services offers complete truck tire services with selections of new, used, and retread tires. and get you back on the road quickly and affordably.